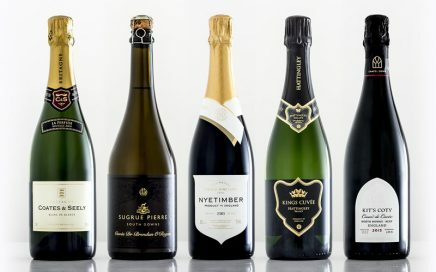 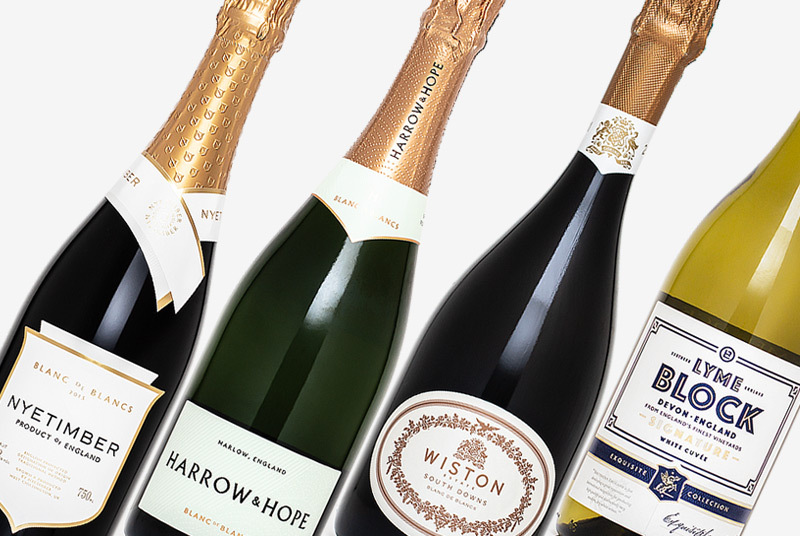 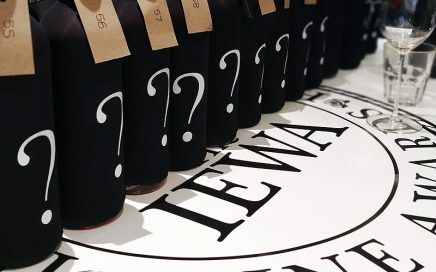 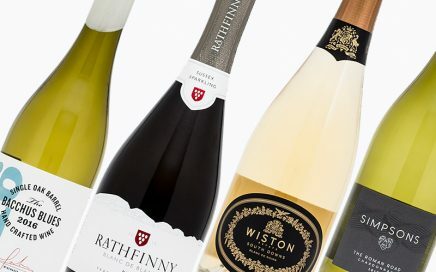 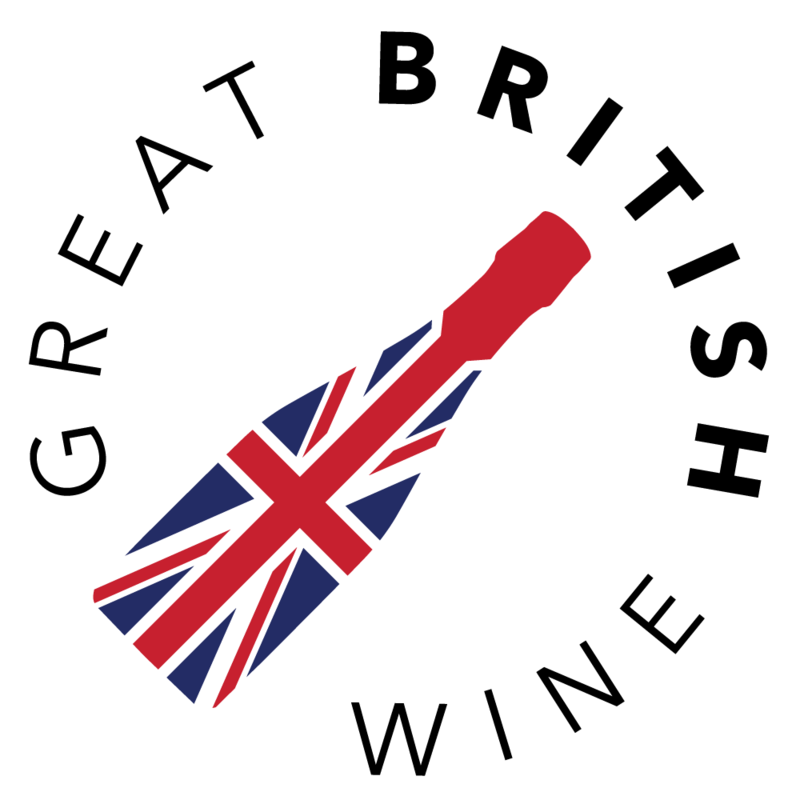 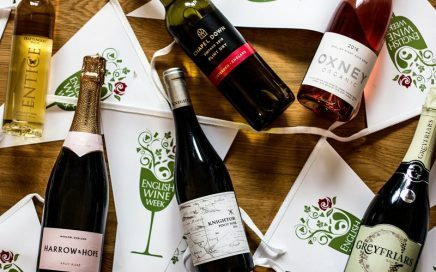 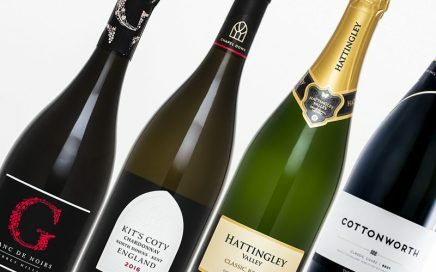 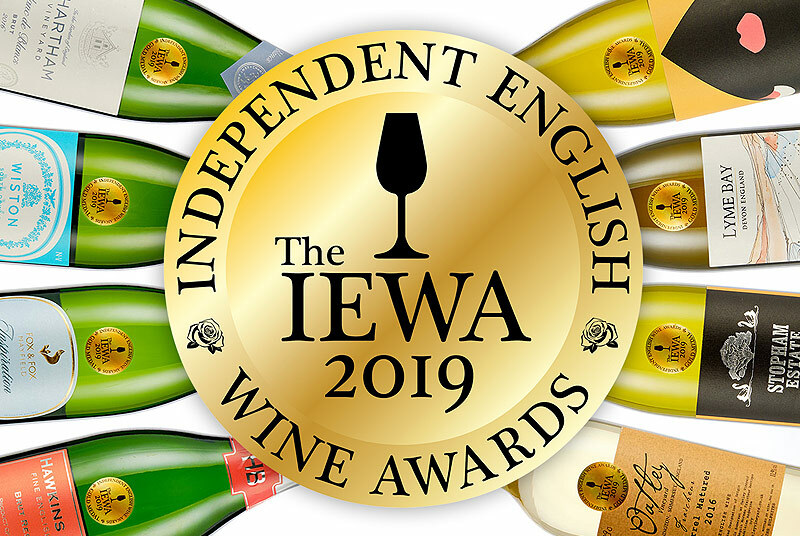 John’s latest round-up of English wine recommendations to enjoy this summer. 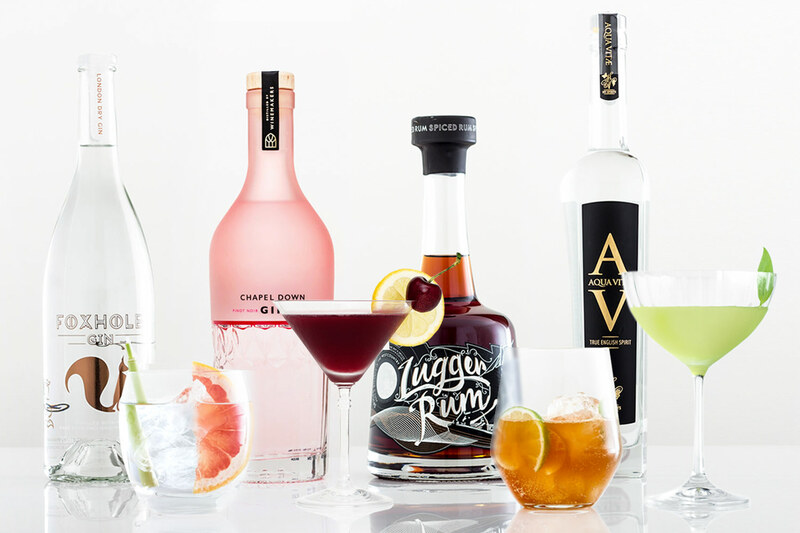 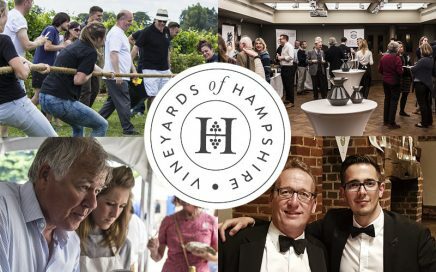 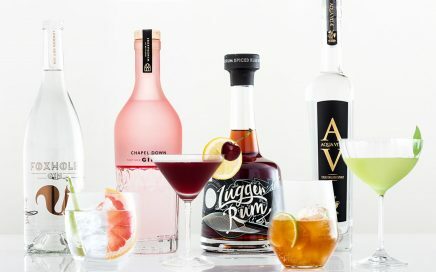 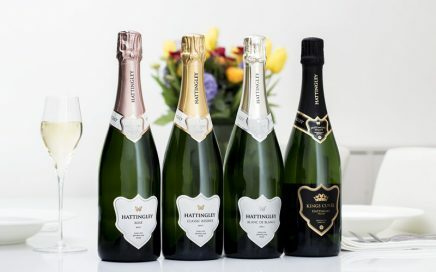 Hattingley Valley announces participation in this month’s 2018 Nantucket Wine Festival and a fresh look for the US market. 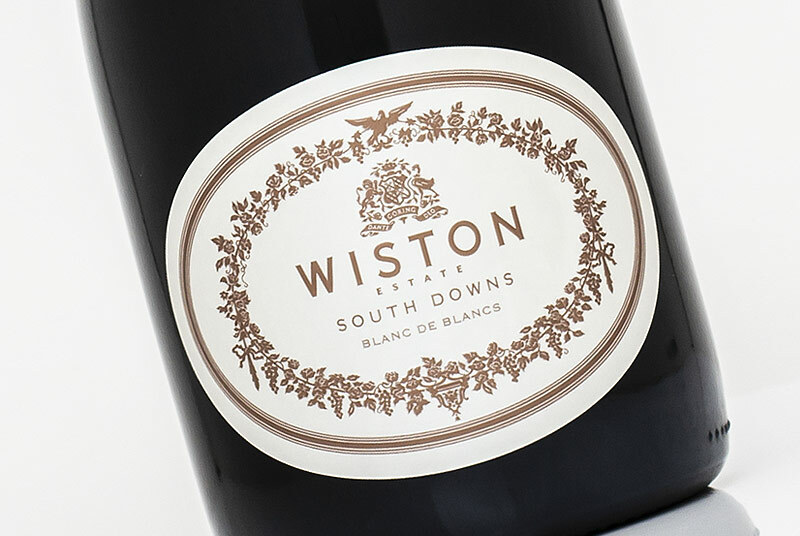 A vibrant and refreshing light sparkling red wine that proves to be a perfect festive aperitif. 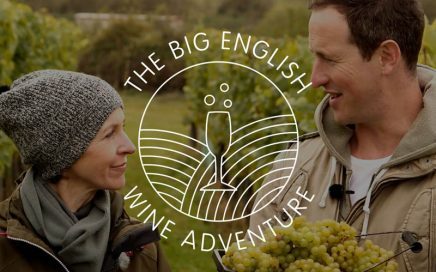 Susie & Peter have teamed up with Hattingley Valley to produce their own 1,000 bottle limited release English Sparkling Blanc de Blancs. 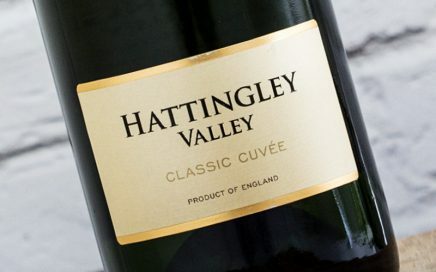 A strikingly clean and harmonious sparkling wine from Hattingley Valley. 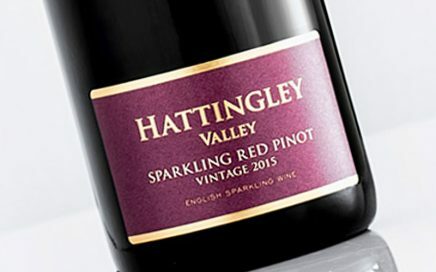 Crisp and fresher than the previous 2013 vintage from Hattingley, and all the better for it! 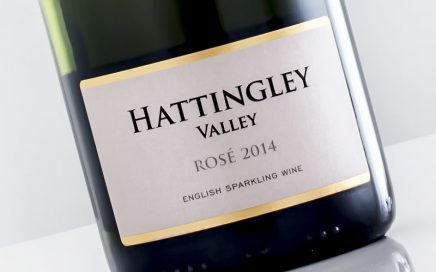 Part 2 of our Summer themed English Sparkling Rosé lineup. 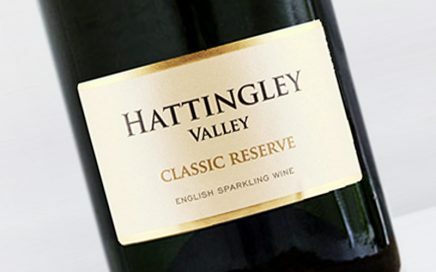 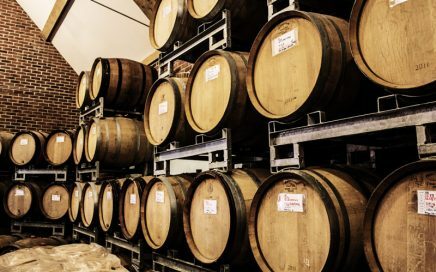 With exciting new relationships in Australia and the U.S., Hattingley Valley now exports to 14 countries. 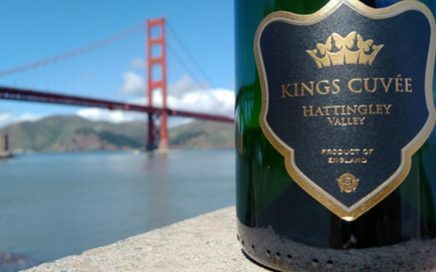 A unique fresh & aromatic sparkling made from Bacchus & Pinot Gris. 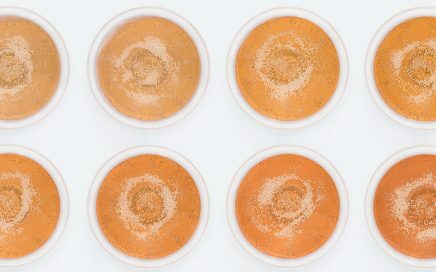 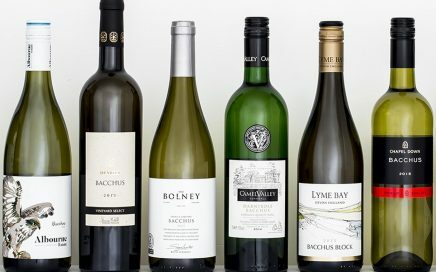 A tasting and look at the diversity of English Bacchus. 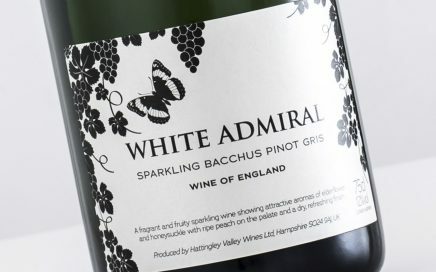 Lovely clean and crisp orchard fruit with delicious toasted nut notes.